A judge did not grant him bail and he is due back in court on 8 April. 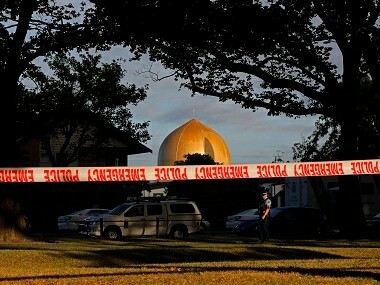 The hearing came after 28-year-old Australian Brenton Tarrant allegedly carried out the shootings at Al Moor and Linwood mosques in Christchurch on Friday in which 50 people were killed and dozens more injured. Investigators had said that the teenager was so far not believed to be directly involved in his attacks. District Court Judge Stephen O'Driscoll added that details related to the charges were also to be suppressed.